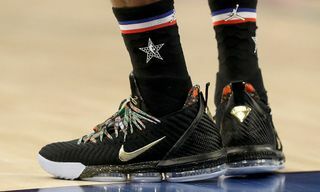 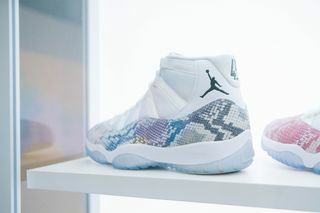 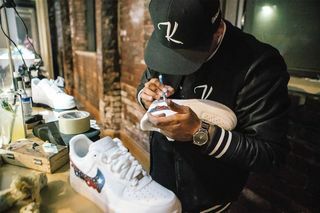 The sneaker frenzy that comes hand-in-hand with All-Star Weekend madness is immediately clear as soon as one landed in Charlotte, N.C. this past weekend, home to ASW 2019; you’d know who was there for the festivities just by scoping the heat on people’s feet. 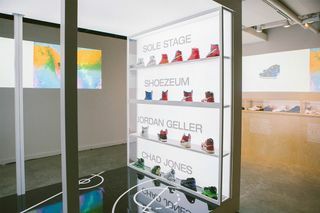 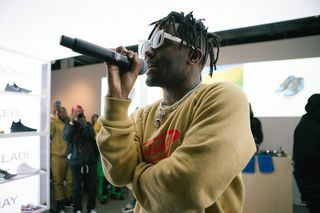 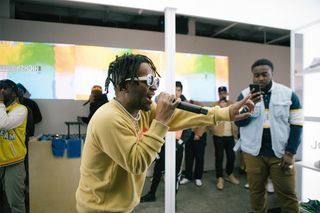 But before any buckets were dropped at Bojangles’ Coliseum and Spectrum Center, eBay and Highsnobiety joined forces Thursday evening to present “The Vault”—an immersive exhibit of shoppable sneakers and rare merchandise curated from some of the biggest OGs and personalities in the sneaker game. 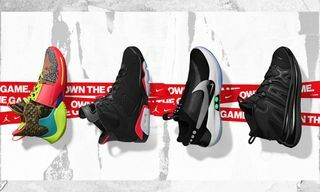 Pairs like the “Friends & Family” Nike Air Fear of God 1, Player Exclusives from the likes of Chris Paul and Ray Allen, and six original Air Jordan 1s from 1985. 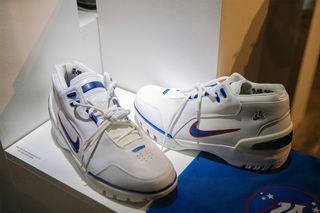 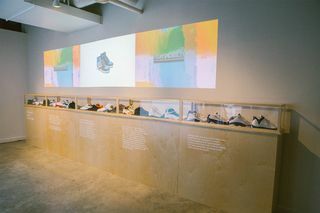 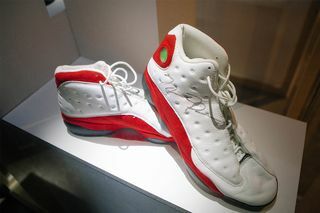 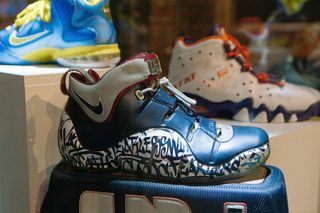 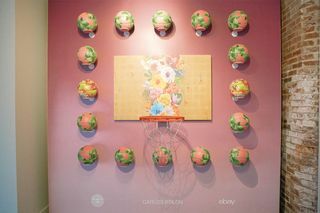 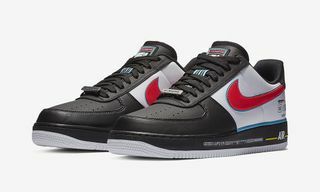 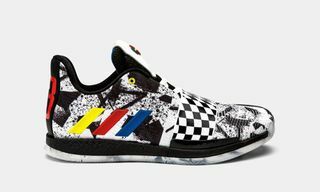 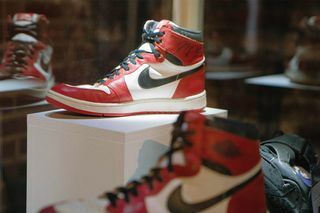 Located at the McColl Center for Art + Innovation, in addition to the hundreds of thousands of dollars worth of kicks and memorabilia lining the walls, attendees were also invited to shop a series of 23 limited-time drops on eBay’s dedicated online storefront, some of which were already on display. 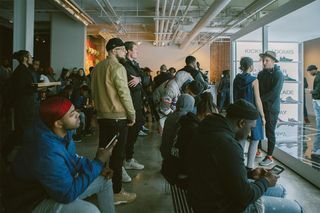 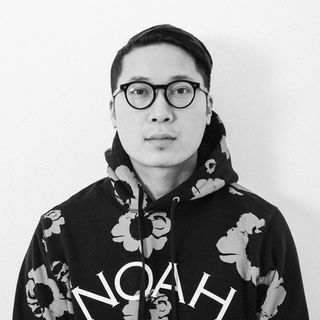 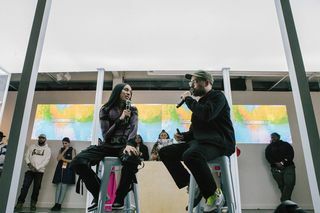 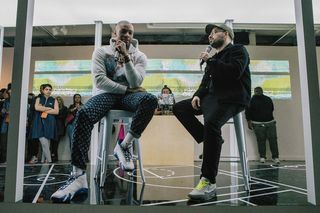 Not only were fans treated to exclusive access to the hottest releases and game-worn grails on-site, an all-star panel experience was hosted by Highsnobiety’s own Jeff Carvalho to discuss just how important eBay still is as the original online marketplace for sneakerheads. 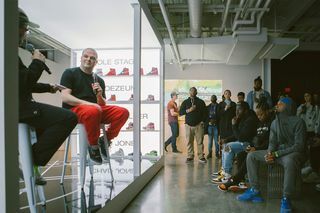 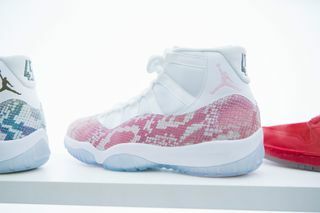 Panelists included Houston Rocket and sneakerhead P.J. 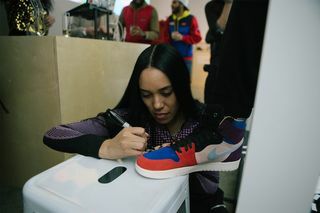 Tucker, OG collectors Chad Jones and Jordy Geller of “ShoeZeum” fame, as well as stylist Aleali May, sneaker personality Jacques Slade, and customizer Kickstradomis. 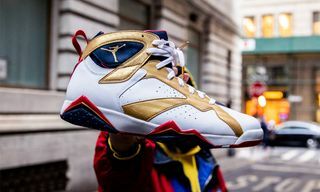 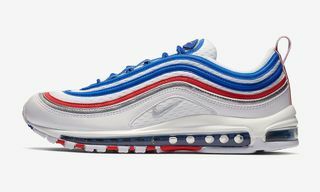 Check out everything that went down at The Vault through the photos and video above, and be sure to peep eBay’s “23 Drops” which you can still shop now with prices under market value.